Chin augmentation surgery at Cosmetic Surgery Center can be a wonderful anti-aging solution. When the face ages, elasticity decreases and the soft tissue loses volume. For some, due to genetics or just because, the chin definition becomes noticeably softer. A “weak” – or under-projected – chin can make the nose and/or neck appear larger than they are and can make the overall facial features appear unbalanced. To solve this problem, a small implant can be used to re-create the definition that was once there. The implant that we use is made from a soft silastic material that can be custom cut and shaped, without leakage, for each individual. The implant is placed in a pocket under the muscle so it is stable and can be removed, at a later date, if desired. The implant is well-tolerated and most patients say they forget that the implant is there. Not all chins are “weak”. If the chin is too big, augmentation can be done by removing soft tissue or bone to reduce the chin. Our chin augmentation patients are amazed at the change in their profile and the new relationship between their facial features. Many patients have also expressed that their newly defined chin makes them look like they have lost 10 pounds! View our before and after chin surgery photos here. If you are interested in chin augmentation by Dr. Perkins at Santa Barbara Cosmetic Surgery Center, call (805) 563-0000 to schedule a consultation today. At our Santa Barbara Cosmetic Surgery Center we believe in educating our patients so they are be able to make an informed decision about their surgery options. Occasionally, this education includes teaching them the proper terminology for slang or common terms that refer to cosmetic surgery or problem areas on the body. We take any cosmetic procedure very seriously and when we speak with a patient we want to make sure that everyone is on the same page. Skin laxity in the neck may be referred to as “turkey neck” or “waddle.” Neck Lift Surgery addresses sagging skin, muscle banding, and fat accumulation in the neck area. The goal of the surgery is to make the neck contour what it once was. A brachioplasty procedure addresses excess skin in the upper arm area that is referred to as a “bat wing”, “wing”, or “kimono arm”. Liposuction and, if necessary, skin removal can re-shape the arm’s appearance. If you would like to schedule an appointment to talk about any of the cosmetic procedures named above, contact our Santa Barbara cosmetic surgery office at (805) 563-0000. 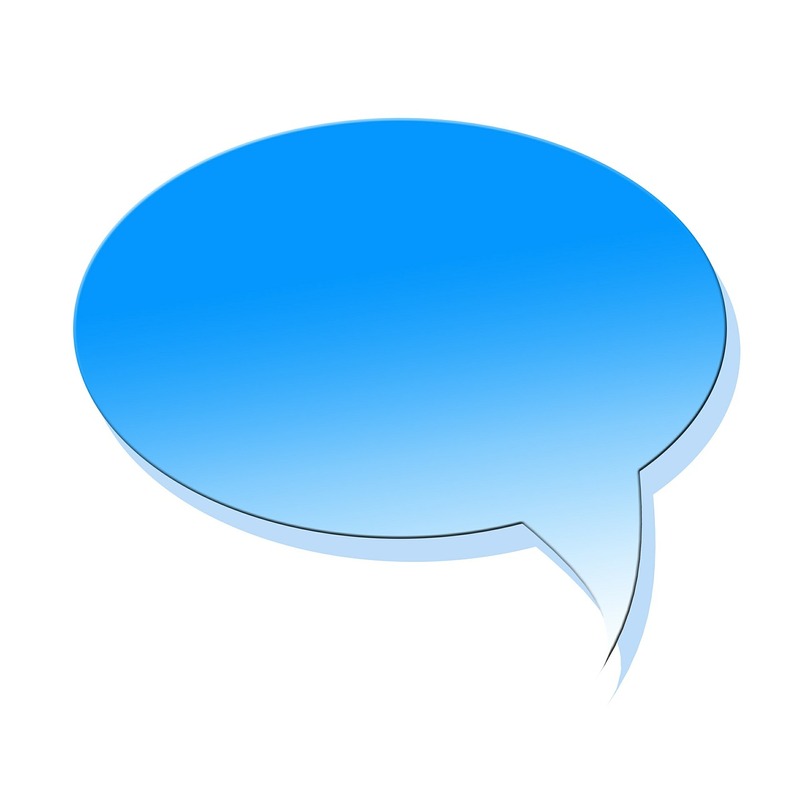 Ear pinning surgery – Otoplasty – can improve the shape, position, or proportion of the ears. Many people choose to have their ears “pinned” because they have been teased about how their ears “stick out” prominently or because their ears are overly large. Children, especially, who have ears that protrude or are too big can be subjected to quite a bit of ridicule from their peers. The exciting news about Otoplasty is that you do not have to wait until you are an adult to have the ear pinning surgery done. By the age of 6, ears are about 90% of the size that they will be as an adult which is why this procedure can be done on younger children. Dr. Perkins at Cosmetic Surgery Center in Santa Barbara has performed many ear pinning surgeries. He is an expert in facial rejuvenation and his treatment will take into account the relationship between the ears to the face and the side of the head. For most people, the total downtime (including the surgery) is one to two weeks. Many clients, especially those who are younger, feel that taking the time to have ear pinning surgery done is worth it in lieu of years of teasing or feeling self-conscious. 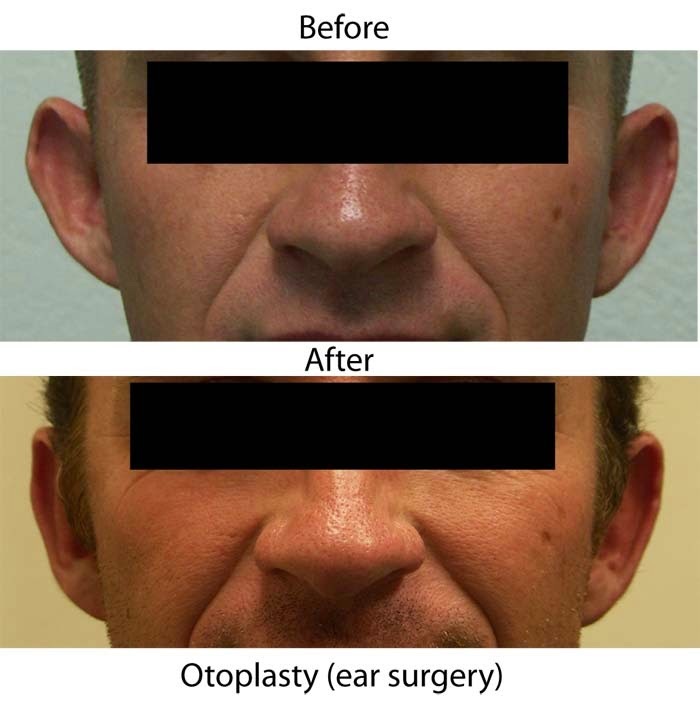 Otoplasty can offer a true emotional lift in addition to it’s cosmetic benefits. Schedule an Otoplasty (ear pinning surgery) consultation with Dr. Perkins by contacting his office at 805-563-0000.